A good way to get away from the bustle of the holidays is to get out and enjoy our great outdoors. Winter hikes offer a different perspective on nature and are a great way to work off some of that holiday ham and pecan pie. 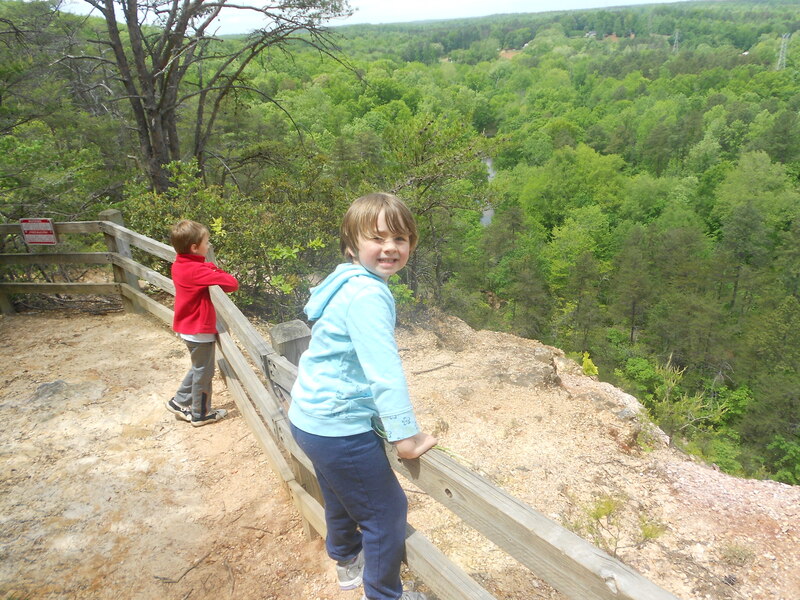 NC parks offers some good first day hikes at State Parks throughout the State. For those in the Triangle area here are some local hiking options. Whatever option works for you, taking the opportunity to get out and hike is something you won’t regret.